Ever wondered what a West-End musical would sound like fronted by a Chicagoan who is prone to bouts of guttural vocals akin to Walt Disney's Goofy? Then look no further, for here is Azita! 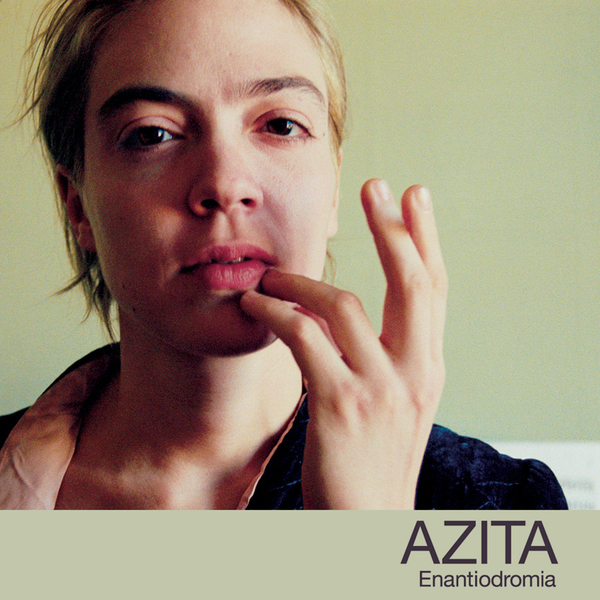 With inspiration seemingly culled from a broad palate encompassing Sade, Steely Dan and Chilly Gonzales' recent ivory excursion, Azita deals in slow burning, 21st Century torch songs which showcase her unusual vocal style to the full. Album opener 'Better End in Time' seemingly details Azita's contact with an undisclosed deity figure in the basement, all set to jaunty piano led tube which is self-consciously simple whilst 'Ooh Ooh Johnny' starts off with drama school piano before morphing into a lost Kate Bush B-side. Undoubtedly an oddity, 'Enatiodromia' is none the worse of for its unconventional outlook.